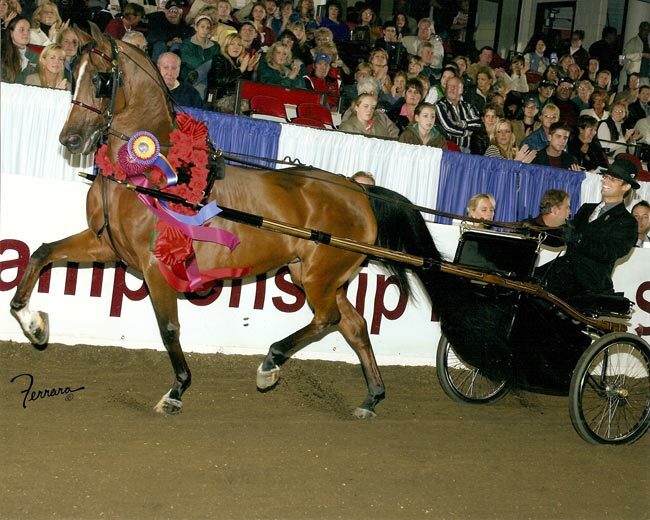 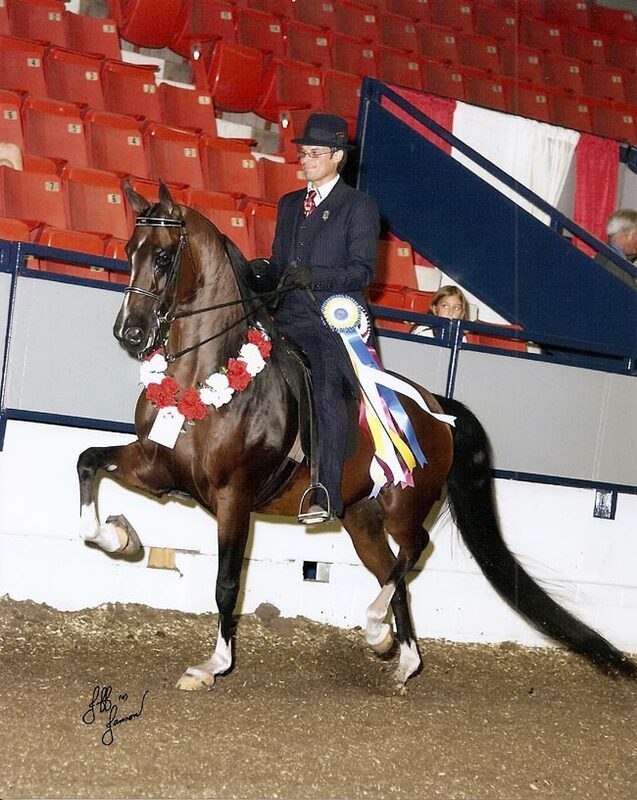 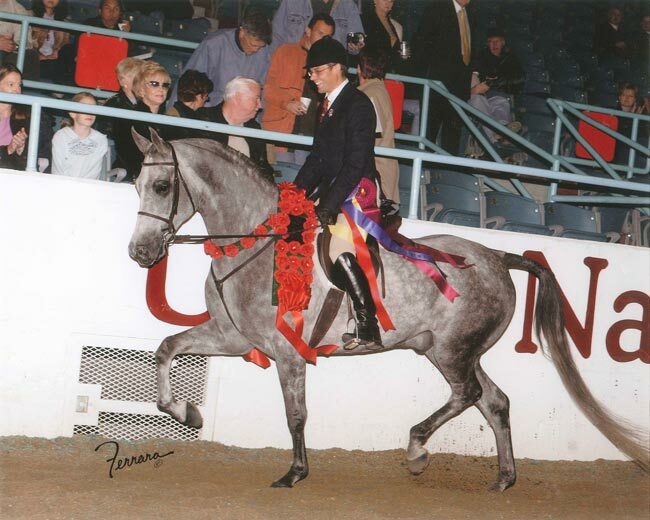 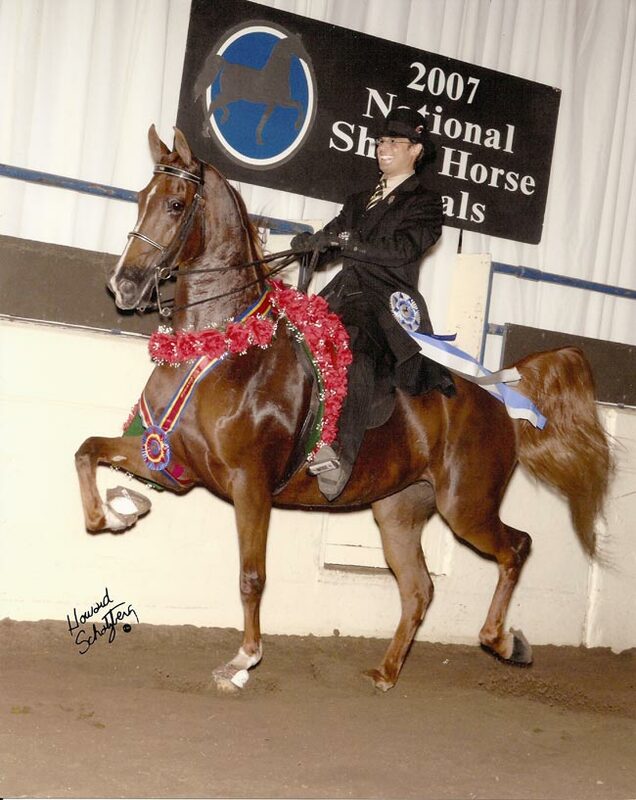 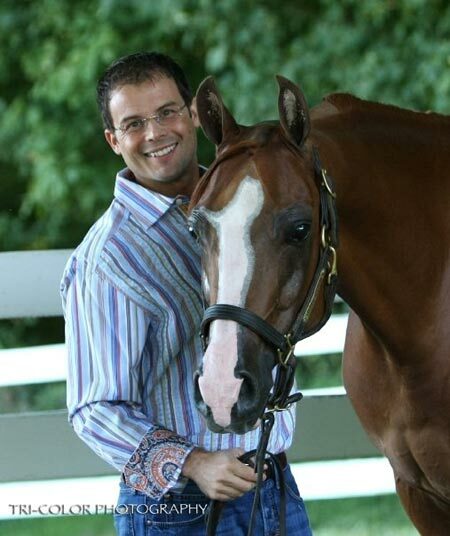 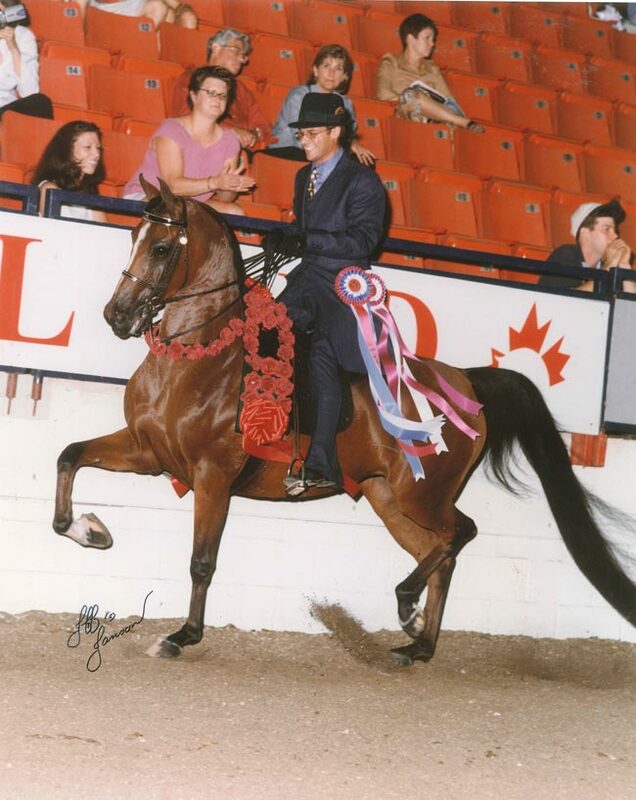 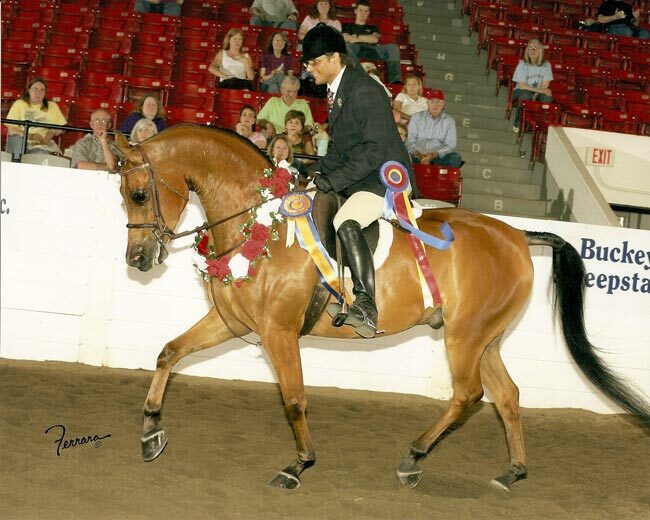 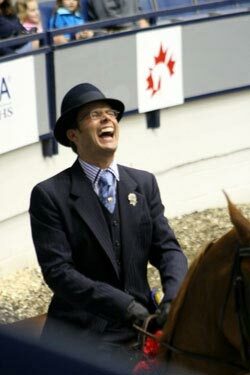 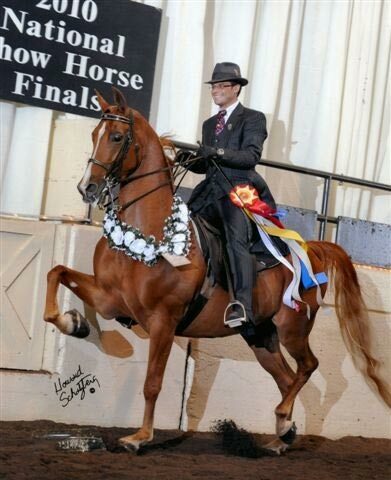 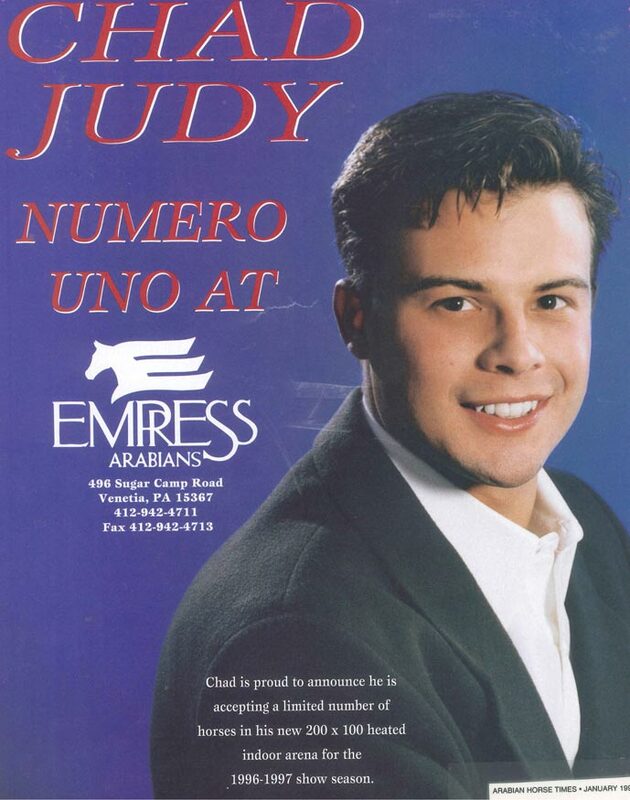 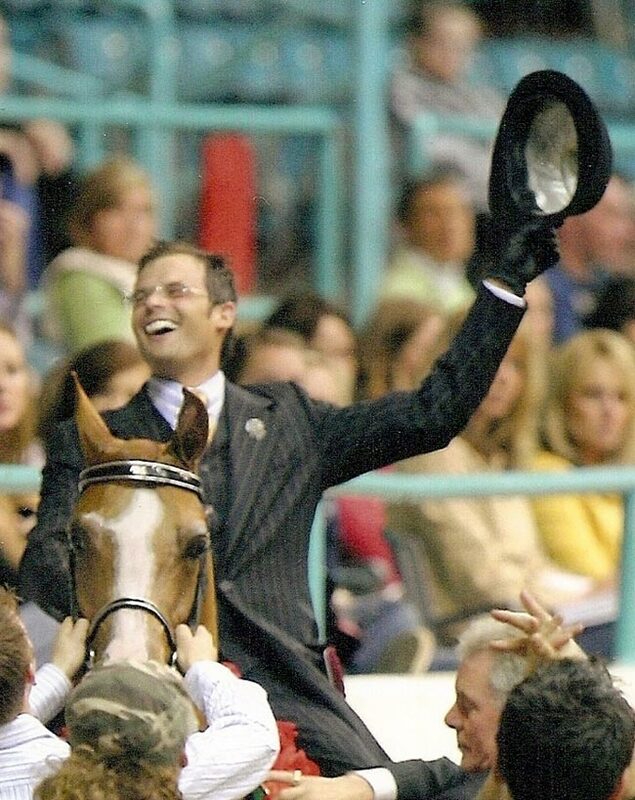 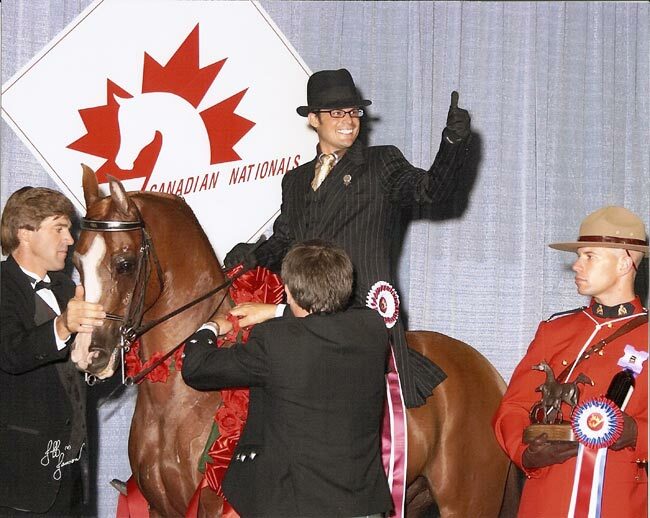 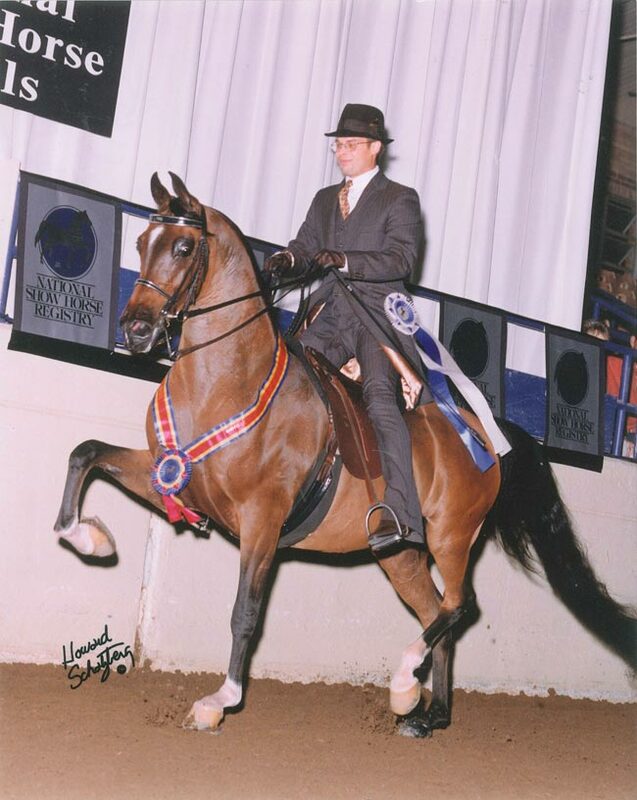 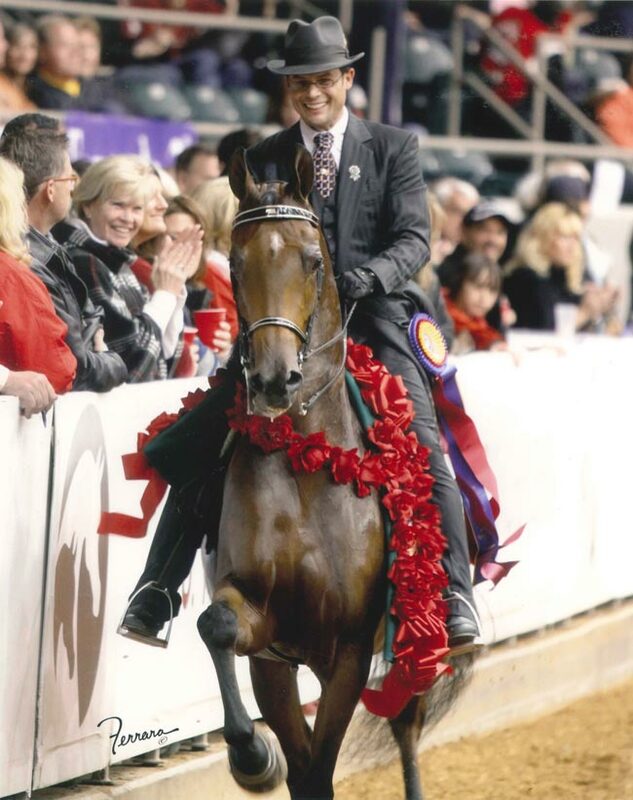 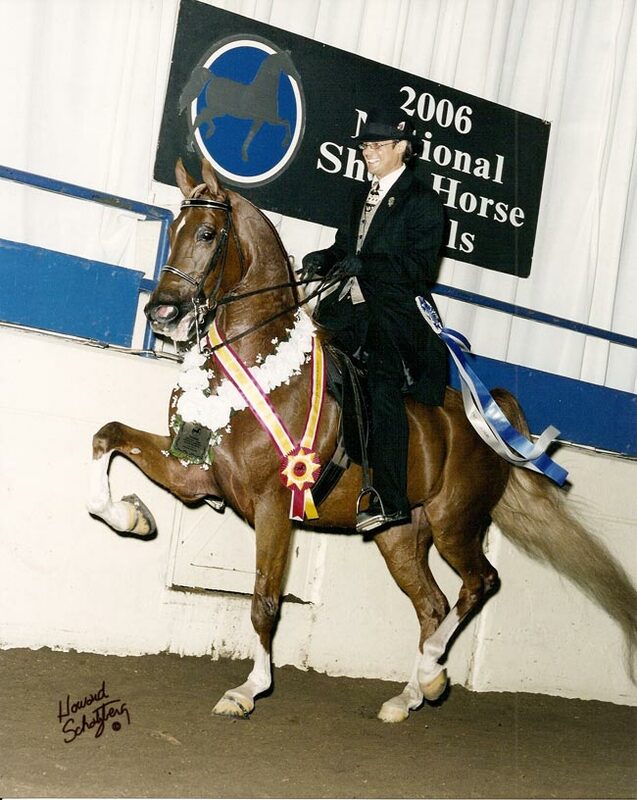 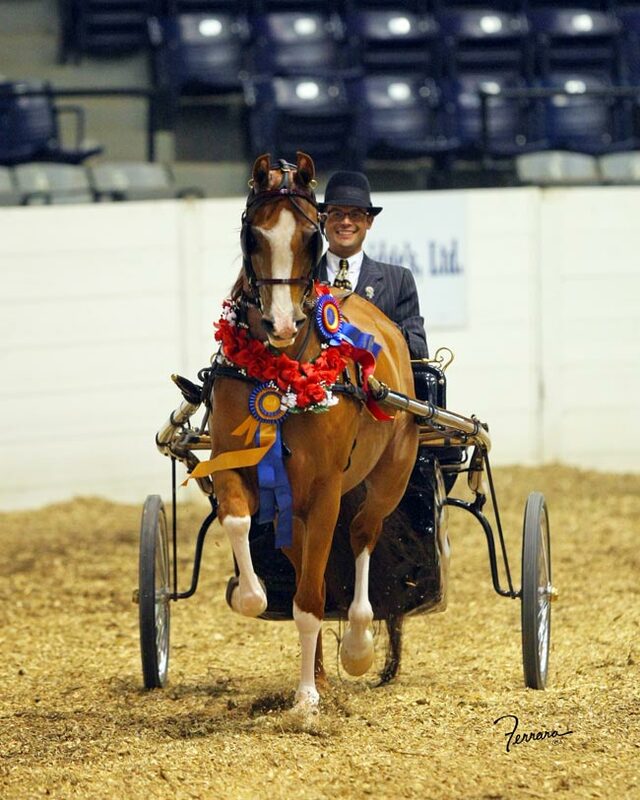 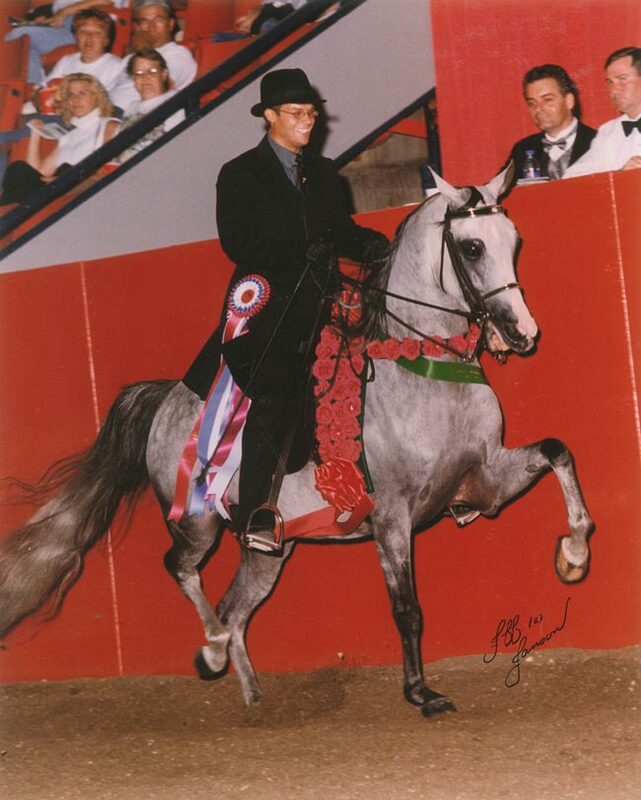 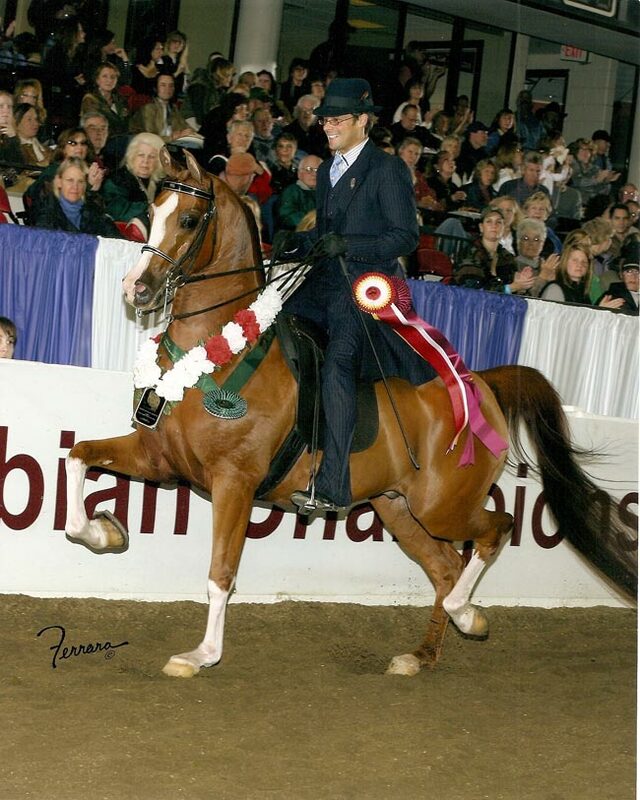 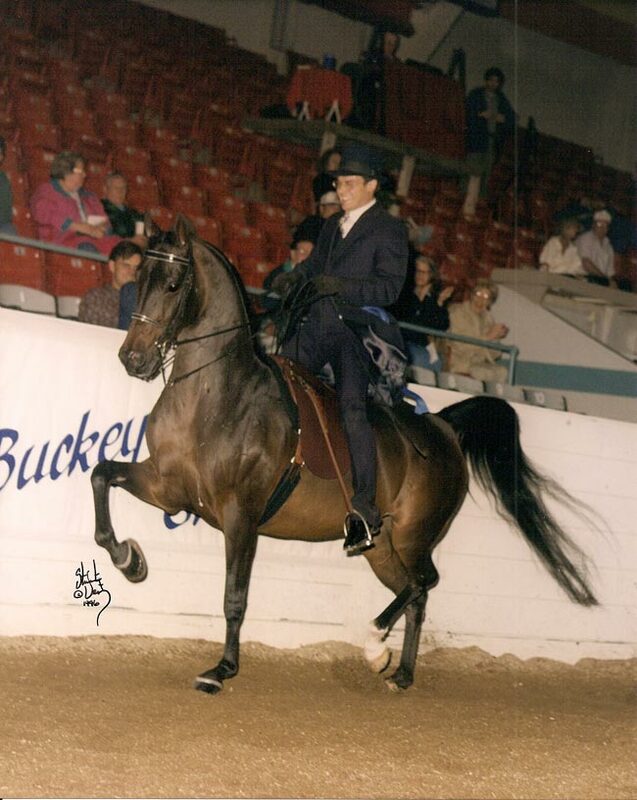 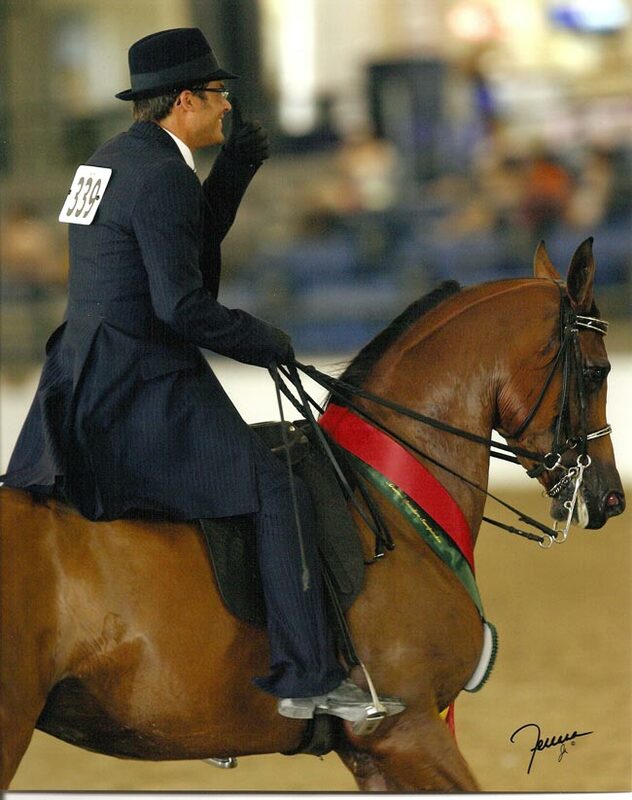 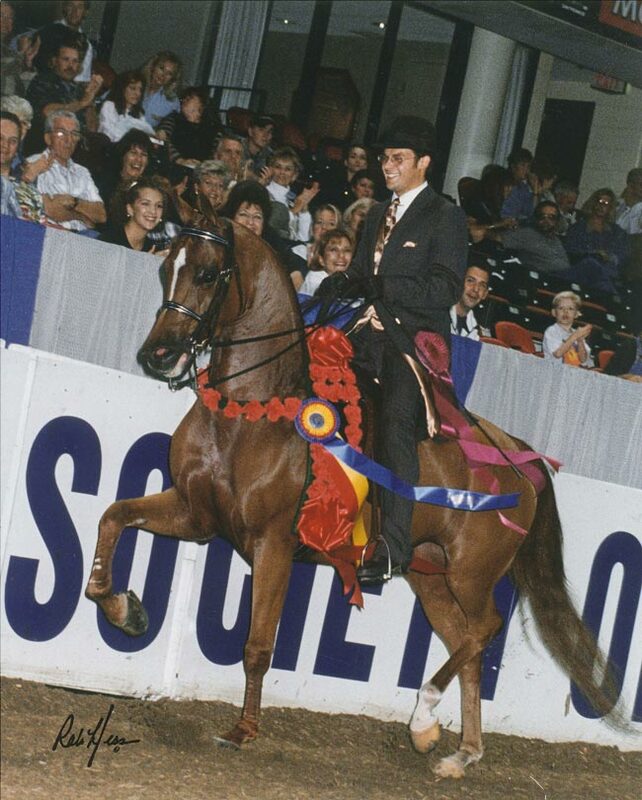 Chad joined Empress Arabians in December 1995 and their training program has grown significantly since this talented trainer joined the organization. 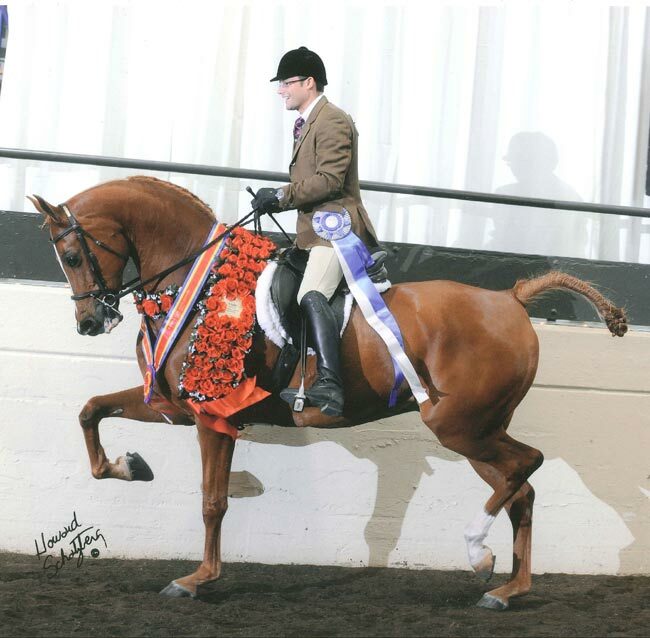 Chad is versatile in a variety of disciplines, whether it is English Pleasure, Driving, or Hunter and he offers this expertise in both training and showing at the National level. 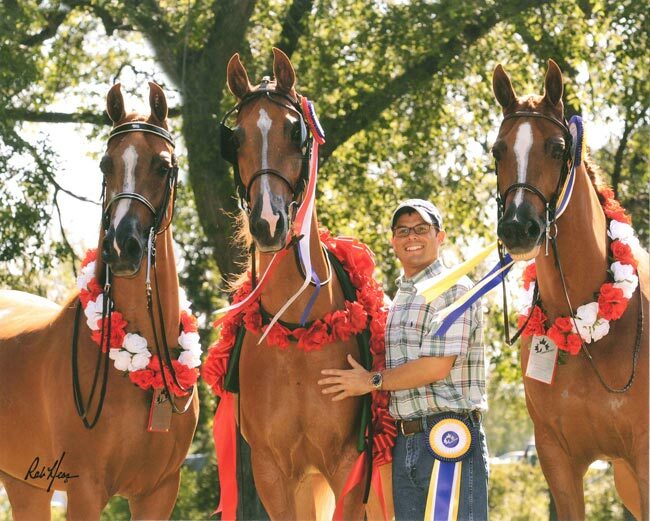 "I joined Empress because of the tremendous quality, talent, and potential of their horses," Chad reflects, "as well as the quality, talent, and potential of the Ruscittos themselves." 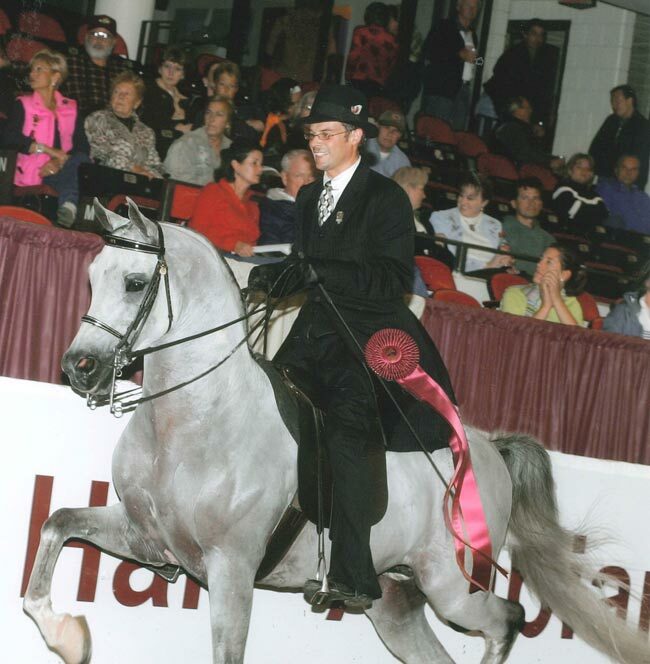 Besides working with the Ruscitto's and their horses, Empress maintains a select number of outside horses and amateurs. 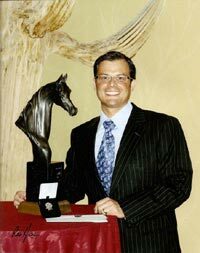 As English trainer Jim Lowe was quoted, "Chad's presentation, his horsemanship and his care of the Arabian horse are second to none. 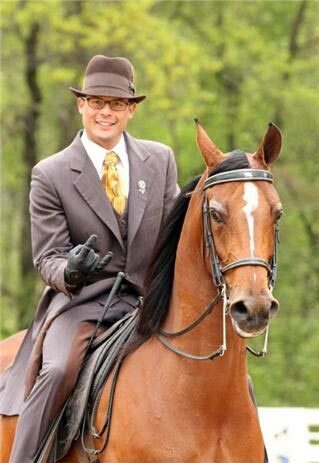 Everything is done the way it's supposed to be. 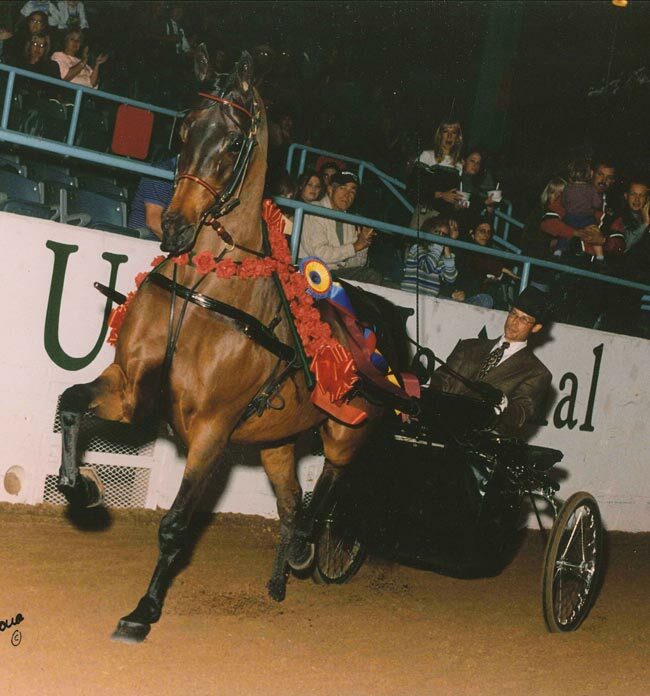 He is clear about his technique and he tries to treat each horse as an Individual." 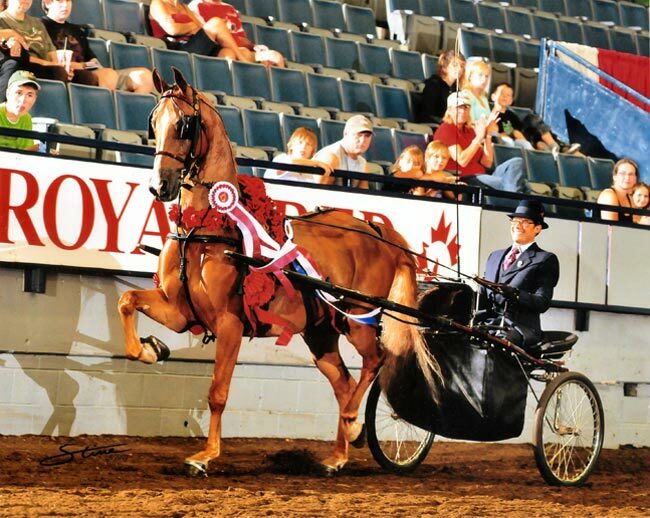 The net result of this is a show contender with talent, confidence and longevity, and a raft of glowing testimonials from trainers who've ridden after him. 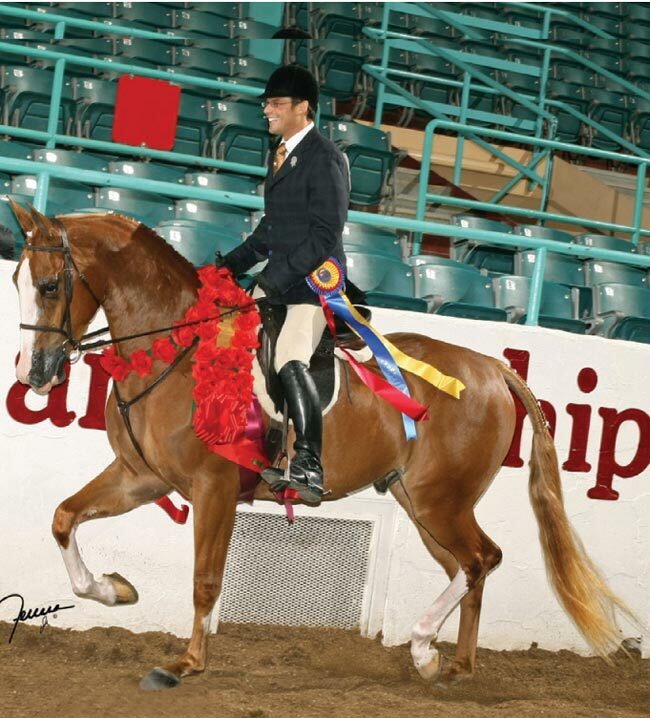 Winner of the hearts and the gratitude of the Owners, Staff and Clients of Empress Arabians.